Observational studies suggest that the elevated vascular risk induced by cigarette smoking can be decreased by quitting, and reversed after 5 years of abstinence. 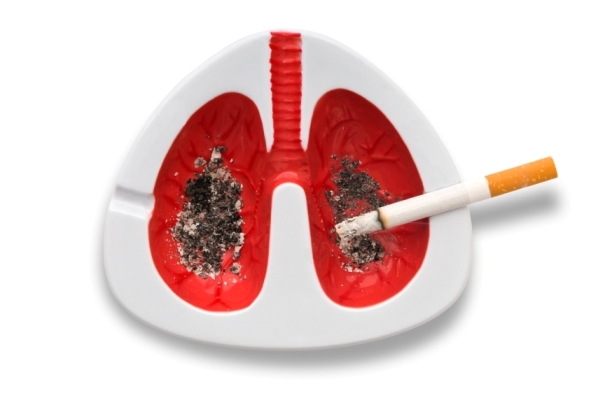 The success of a quit attempt can be enhanced by the use of a cessation aid. Options available include: nicotine replacement therapy (NRT) (gum, patch, inhalers, lozenges), bupropion and varenicline. While widely promoted as a cessation aide, e-cigarettes are not recommended for smoking cessation due to a lack of evidence supporting their efficacy and long-term safety. Nonpharmacologic interventions, in combination with pharmacologic therapies, are effective in optimizing success rates and may be superior to pharmacologic therapies alone.